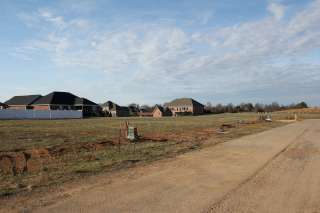 Lone Star Realty Inc. is involved in several new developments in Floyd, Clark and Harrison counties. 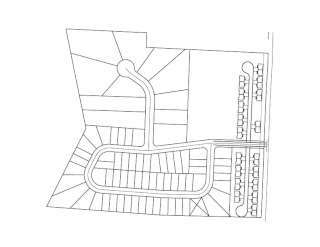 This page features information and location maps for them. 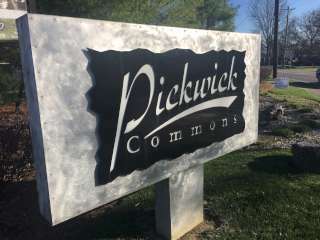 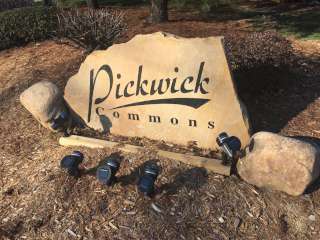 Located in friendly New Albany, Pickwick Commons is a cozy, quiet patio home community within minutes of all your needs. 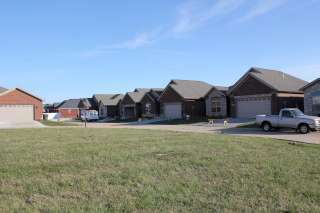 Featuring open floorplans and modern appliances, the quality and craftsmanship found in these homes will astound you. 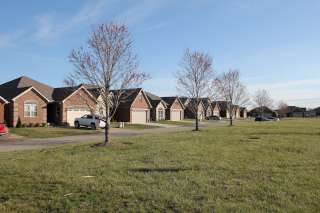 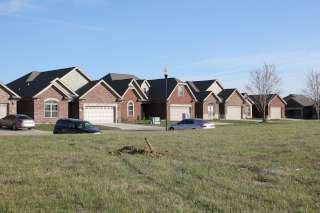 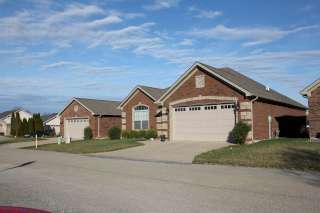 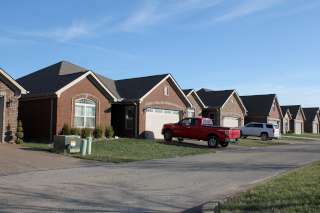 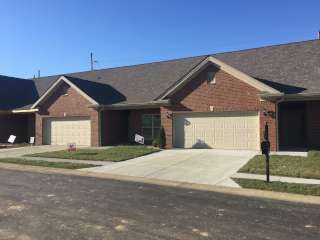 Crystal Springs, in Jeffersonville, Indiana, is features affordable, high quality single family homes. 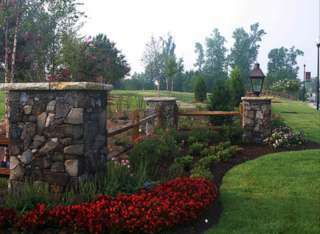 Amenities include a large grassy common area and access to the clubhouse and swimming pool with HOA membership. 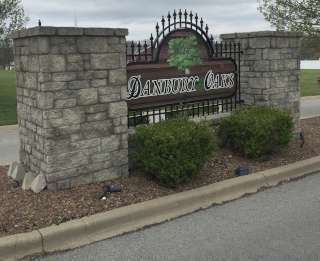 You will find Danbury Oaks in Charlestown, Indiana, along Old Indiana 403. 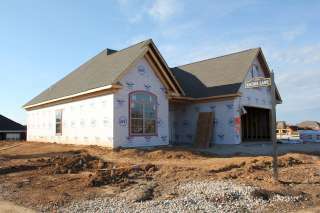 Our new homes can be built to suit and feature the highest quality construction. 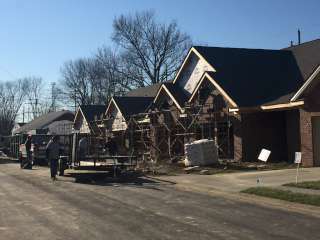 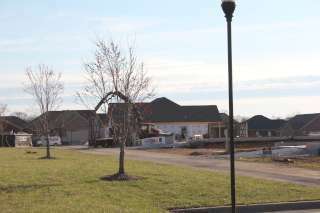 Poplar Trace is our newest development. 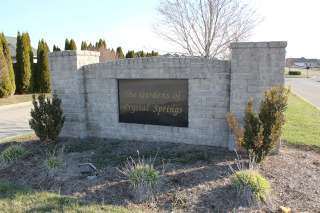 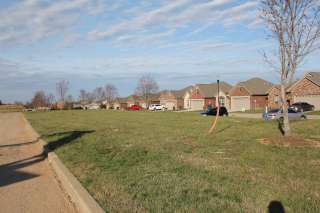 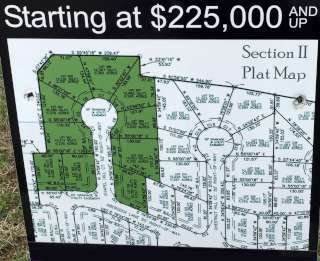 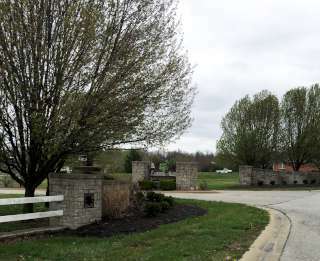 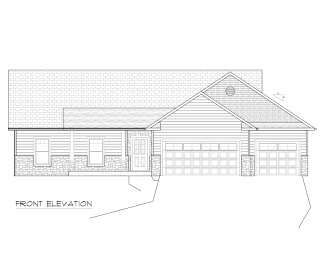 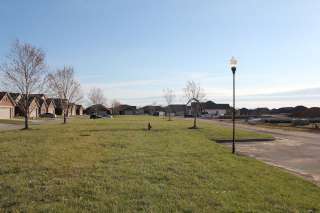 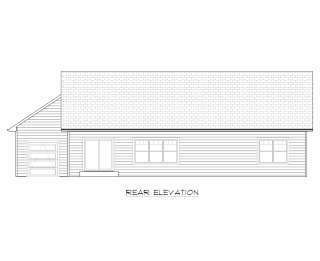 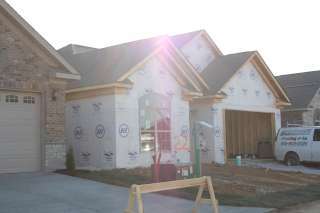 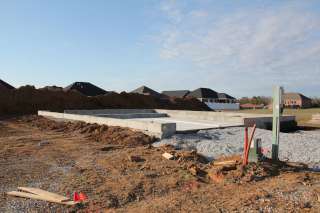 Located in Corydon, Indiana, this rolling, wooded development will feature estate size lots as well as apartment living. 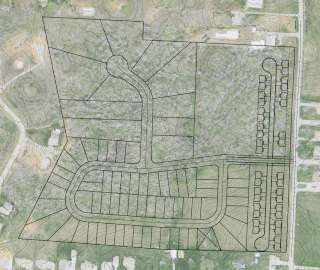 Construction on Poplar Trace is expected to begin in late 2017.